Are you interested in receiving the latest news and specials from our Richmond painting contractors? Or maybe you'd like to get professional painting tips from experts in the industry? Whatever the case, you'll love our newsletter! Sign up for RVA City Painters's online newsletter today to stay in the loop. 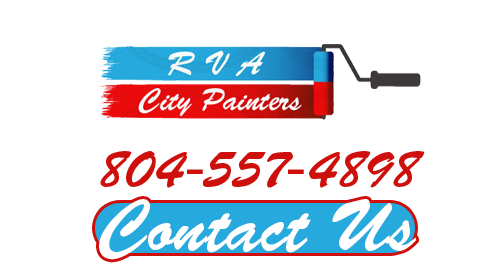 If you would like to receive news from your Richmond painting contractor, please call RVA City Painters at 804-557-4898 or complete our online request form.